When Operation Eyesight was founded in 1963, our mandate was specifically to respond to the massive backlog of cataracts that existed in India’s poorest population. For many years, many eye care organizations focused on the quantity of cataract surgeries – unfortunately, at the expense of quality. Eventually, research showed that the failure of cataract surgeries was becoming a leading cause of blindness. 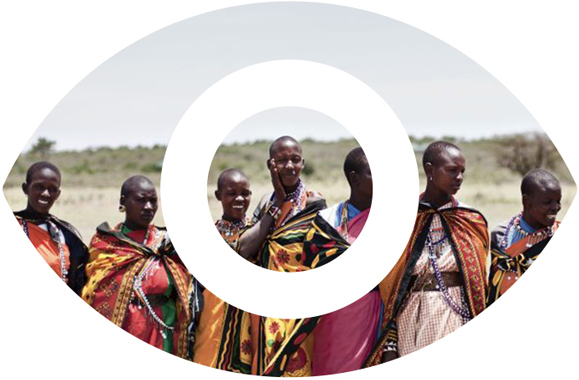 Cataract remains the leading cause of blindness around the world, accounting for almost half of visual impairment. But today, Operation Eyesight’s emphasis is on quality. We’re guided by our philosophy of “the best for the poorest” to ensure that all our hospital partners provide the best possible care. This philosophy, and quality itself, actually results in more cataract surgeries. Each surgery restores the eyesight of someone who had lost their sight to cataract or other conditions such as eye injury and ocular cancer. We also fund surgery to alleviate the painful condition called trichiasis, a result of blinding trachoma – although trichiasis surgery cannot reverse vision loss, only preserve remaining eyesight. You can change someone’s life and give them the gift of sight today!